As licensed real estate brokers, we are often asked where do we get CPD units for license renewal purposes. Here’s one that you can attend this October 2018. Details below. 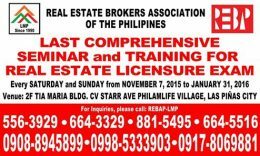 45 Continuing Professional Development (CPD) units are required to renew real estate brokers licenses, and we often get our CPD units by attending seminars from the Real Estate Brokers Association of the Philippines (REBAP). 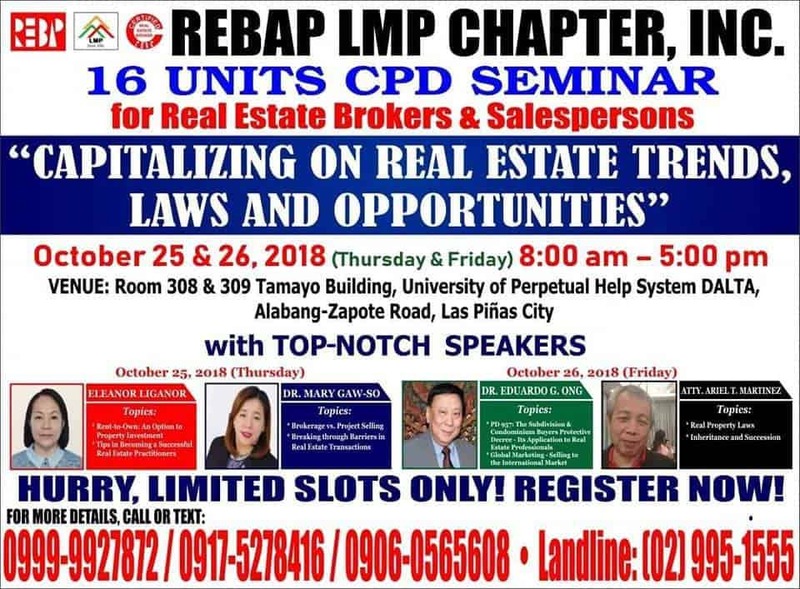 This one is organized by our home chapter, REBAP-LMP (Las Pinas, Muntinlupa, Paranaque), entitled “Capitalizing on Real Estate Trends, Laws, and Opportunities”, which will be on October 25-26, 2018. See poster below for time and venue. Where to get cpd units for real estate brokers in 2018? Try this one from REBAP-LMP! 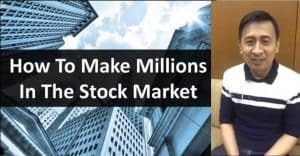 Want to know HOW TO BRING YOUR CAREER TO A WHOLE NEW LEVEL? 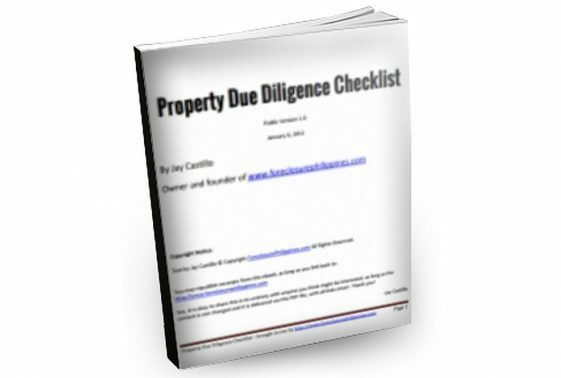 Are you tired of being looked down for being an unlicensed real estate practitioner? MAXIMIZE YOUR LEARNING AND EARNING OPPORTUNITY with us during this last stretch of the year, and welcome 2019 with a BANG! Now offering a BIG chance for you to be able to see, hear, and gain in-depth knowledge from our select HIGH-CALIBER Industry Speakers. Be in the know and experience their RARE combination of wit and wisdom☺️! Relevantly entitled, “CAPITALIZING ON REAL ESTATE TRENDS, LAWS AND OPPORTUNITIES”, you’ll be armed with all the necessary information that you may need in assisting your clients on legal aspects of sales, latest trends, and boundless opportunities to earn even in the international market. SO, HURRY WHILE SLOTS ARE STILL AVAILABLE! 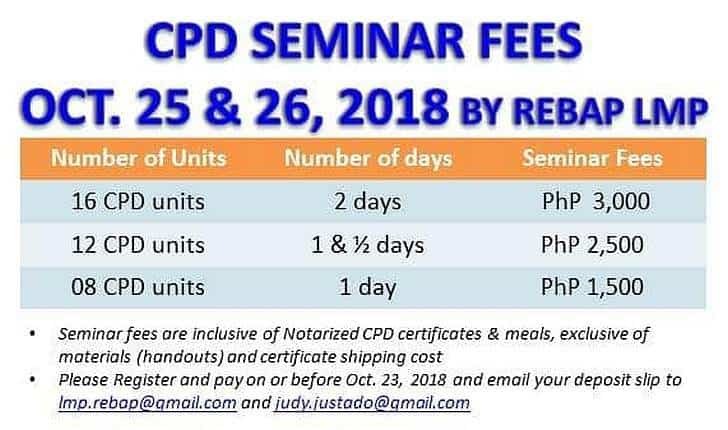 How many CPD units will you get, how much are the seminar fees? Is REBAP included in PRC’s list of CPD accredited providers? 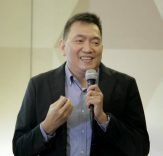 We have lost count of the CPD seminars we’ve attended conducted by REBAP-LMP, and we have always been very happy, not just because of the CPD units we earned, but also for the practical tips and valuable knowledge shared by the top-notch speakers. Of course, you can rely on REBAP-LMP to have very well organized seminars, and I’m saying that objectively and without any biases. For speakers for this particular seminar, we have already attended talks by Doc Mary Gaw-So (You’ll learn so many real life business lessons and examples), Dr. EG Ong (yes, the PRBRES Chairman), and Atty. Ariel Martinez (Atty Ariel has a talent with making serious topics funny, and we even bought his book “About My Title”!). You will not be disappointed! This will be our first time to see Ms. Eleanor Liganor speak, and we really look forward to see her take on “Rent-to-own” (something I have tried in the past, that I would rather do differently, based on my own experience). P.S. 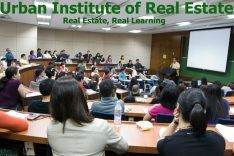 Do you know other CPD seminars for real estate professionals? Let us know by leaving a comment below. Thanks! Previous PostSee you at the TGFI Financial Literacy Summit on April 1-2, 2017!